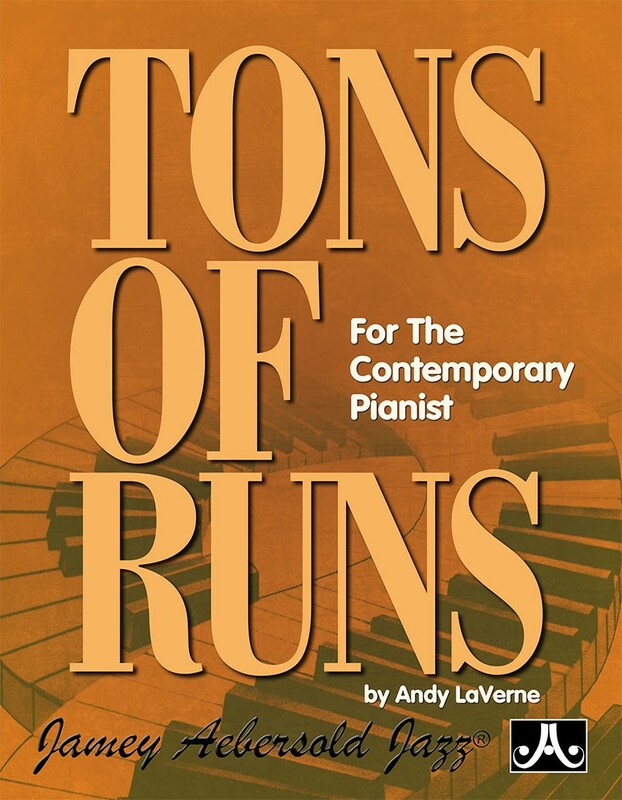 Now with 2 CDs - one with slower tempos! Beginning/Intermediate. 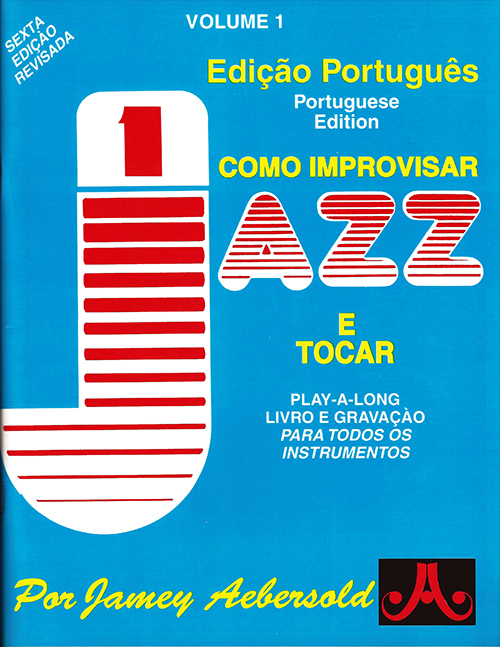 Do you want to learn how to improvise jazz? Then this is the play-along for you! 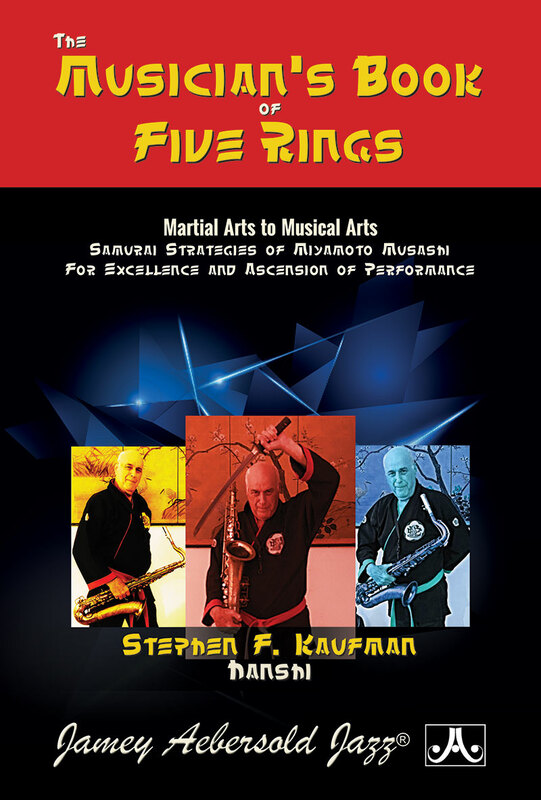 Easy to understand and inspiring for all musicians wishing to explore the secrets of jazz improv. 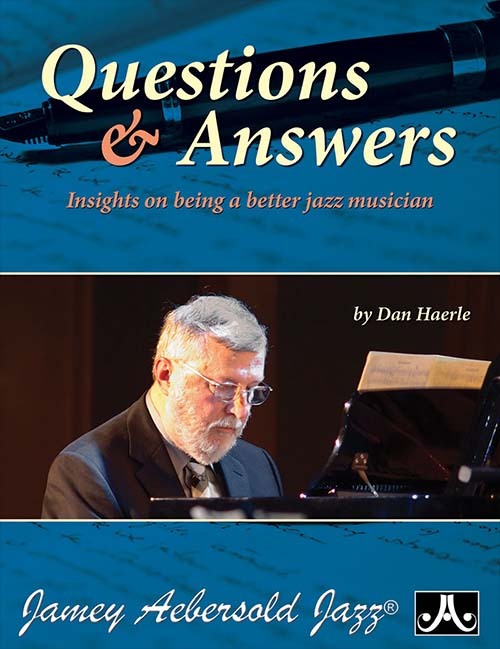 The first CD includes blues in Bb and F, four dorian minor tracks, four-measure cadences, cycle of dominants, 24-measure song, II/V7 in all keys and Jamey Aebersold playing exercises from the book (hear the master clinician demonstrate exactly how it's done). The Second CD of slower tempos included in this Book/2CD set is available separately for those wishing to upgrade their old single-CD set they may have previously purchased. PIANISTS and GUITARISTS! A special edition is ready for you. See the "Featured Items" column to the right. 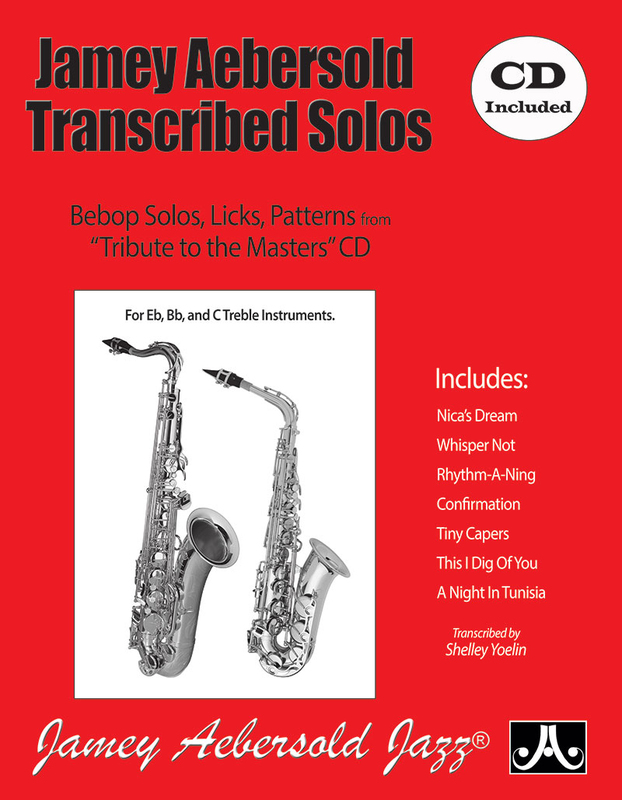 Music from CD Track #7 (Bb Blues), with Jamey Soloing. When I first heard "So What" on the Kind of Blue record I didnt think anything was happening because I was used to hearing changes flying by and this seemed so tame by comparison. I quickly fell in love with Kind of Blue and of course we at IU started experimenting with modal tunes and trying to keep our place in those many 8 bar phrases that seemed at times to make me feel like I was in the middle of a desert and couldnt see for the life of me the beginning of the next 8 bar phrase. When I began teaching privately for the first time in Seymour, Indiana I had a girl flute student who really had a great sound. One day I asked her to improvise on a D- dorian scale and off she went. I could tell she was playing what she heard in her mind and I was so surprised. It really sounded natural. So, I asked other students to play on a dorian scale and they did fine. Thats how I got started teaching improv. 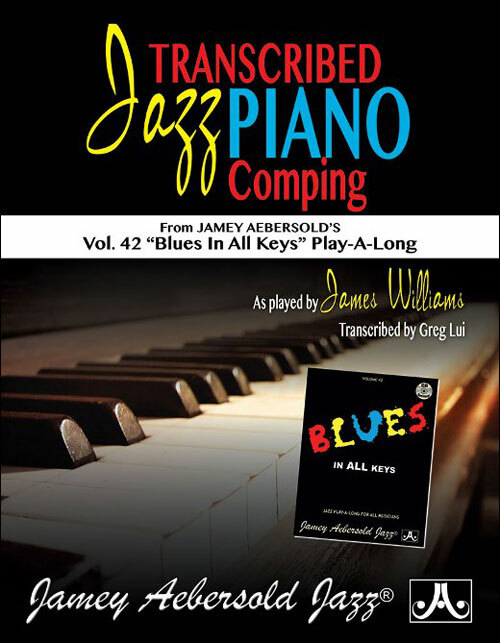 I think others at the time were using the blues as a vehicle but the students I was working with knew nothing about the blues but they could keep their place in the 4 and 8 bar phrases so I went ahead later and used that modal approach on my Volume 1 play-a-long ... and the rest is history.